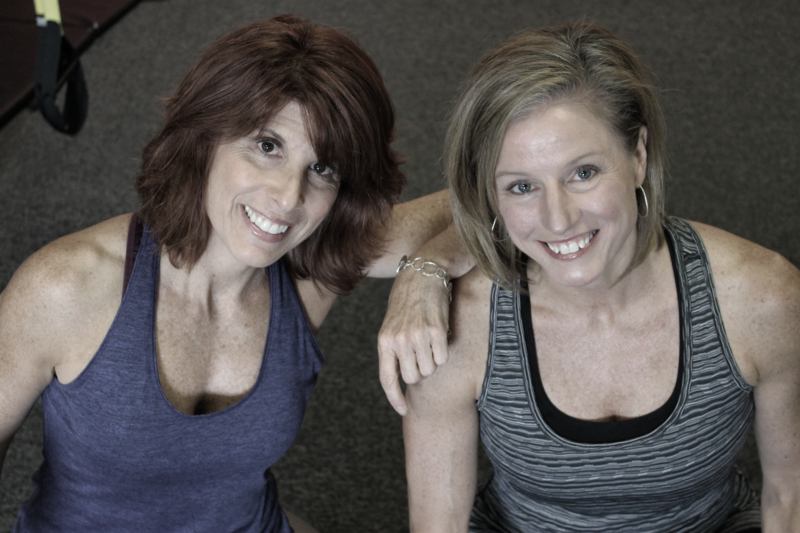 Chris Radke & Jill Strand were best friends for 15 years prior to opening UpLift Guided Fitness in 2005. They worked together at State Farm Insurance, knew each other’s work ethic and had a love for exercise & living a healthy lifestyle! State Farm Insurance announced its move to Nebraska and Chris & Jill knew immediately what they wanted to do - open a fitness studio, working closely with women, on their quest to be healthy and fit. They started the exciting work talking about what women needed & wanted in a fitness center. After more than two years of developing a concept based on the best science available for helping women lose weight, gain lean muscle, and live a great life, UpLift Guided Fitness opened its doors in 2005. Our mission: Help women live healthier, happier lives through exercise & good nutrition.